Happy Friday friends! Hope you've all had a great and productive week! I actually can't remember the last time I got 3 posts up in one week but that's what an extra set of hands (or 6 will do)! 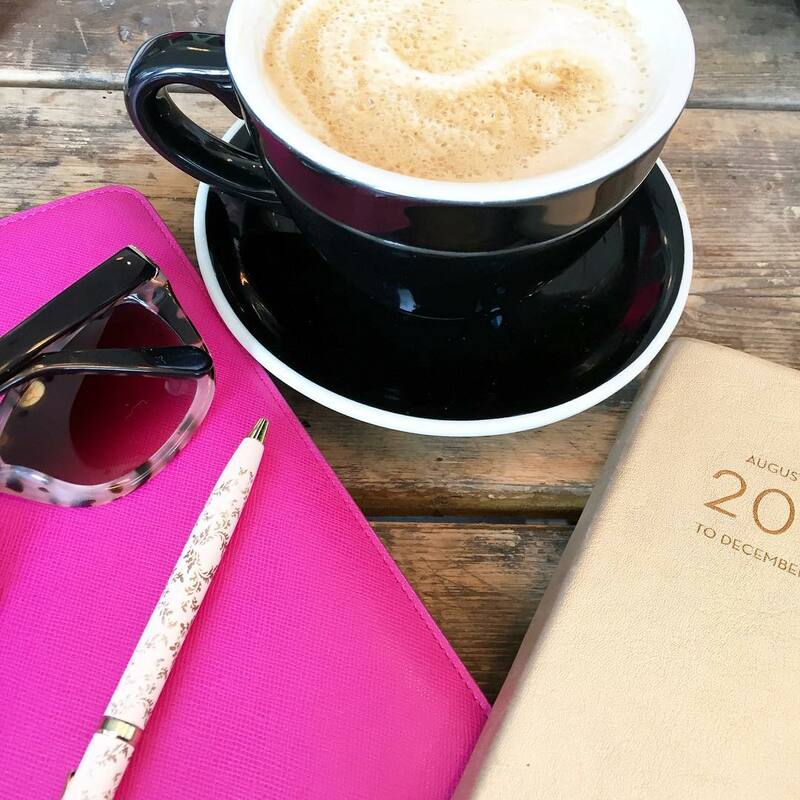 September seemed to breeze on by and there were some new things I tried & really loved so I thought I'd round them up in one blog post! Dip Manicures || I have wanted to try a dip manicure for the longest time, but finding a nail salon that knew what they were doing proved to be very hard! Last year I tried it and hated how my nails turned out - they didn't even last 3 days - clearly the tech didn't know what they were doing. Thankfully the nail salon I go to most often hired someone that specializes in dip manicures and I'm happy to say that he did an amazing job!! I love how they look, it doesn't feel heavy on my nails and more so they are holding up so well. I think I'll do it a few more times and then give it a break and go back - similar to how I was with gel nails! Amazon's Jack Ryan || I know that I mentioned this a few weeks ago, but it was one of those shows that Gary and I could not get enough of so it's worth mentioning again! Jack Ryan is amazing and if you have Amazon Prime, do yourselves a favor and watch it! Hope you love it as much as we did! Honey Mustard & Cape Cod Chips Fish || Gary made this recipe for us twice in September! It was delicious and a nice change to our usual dinners and made us feel a little fancy at home! I'd imagine if you don't like fish, you'd be able to do this with chicken as well. iPhone XS Max || Every single photo in my last few posts has been taken with my new iPhone and the camera alone was worth the upgrade for me. I'm part of the apple upgrade program and this was a no brainer to upgrade for me! There are so many features that I have yet to figure out, but aside from the camera I really love the animoji feature and Face ID recognition - if you had the X then you already had the face ID but this was new to me. I adjusted really quickly to not having a home button either! 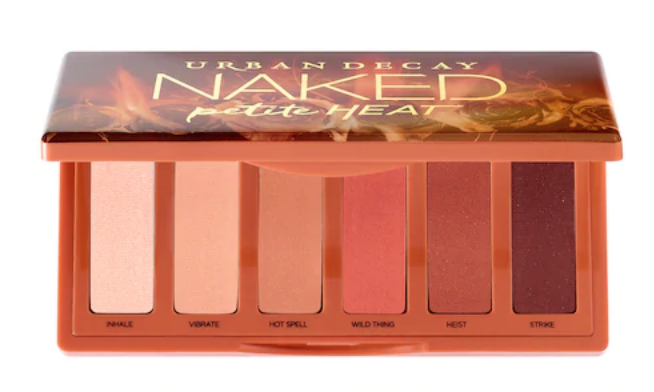 Urban Decay Heat Palette || I had somewhat given up on palettes since I love my cream eye shadow sticks, but when I saw the colors of this one, I knew it would be great for fall and I have been using it the entire month of September! I absolutely love the smokey eye that I can create with these orange-y hues and then also use the colors ounce / chaser if I want a more minimal look! Wild Thing is most definitely my favorite color of them all! 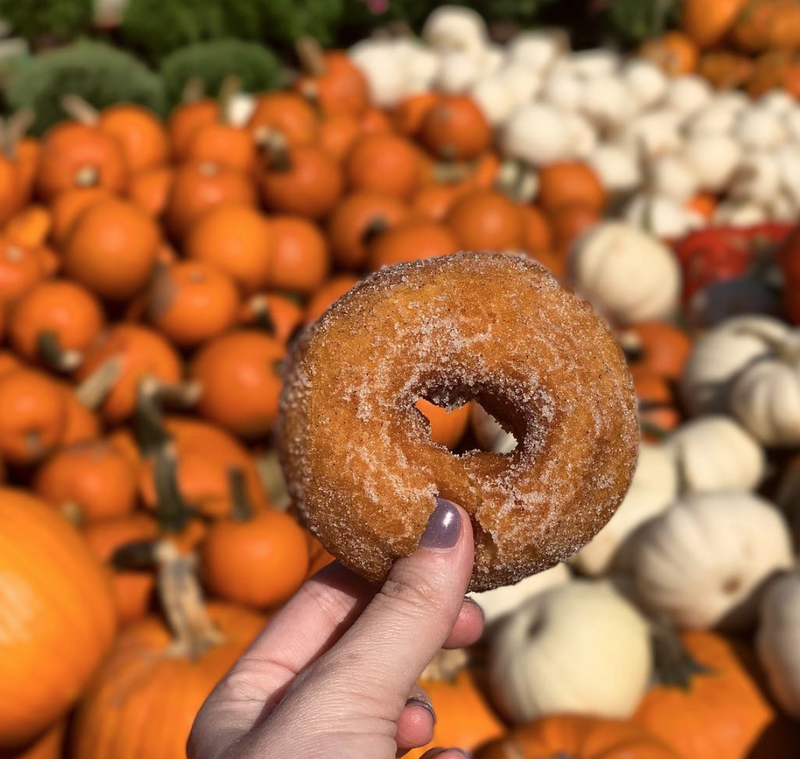 What were some of your favorite things in September? We are loving Jack Ryan too, almost done, so good. Your nails look so pretty, adore that color. Enjoy your weekend with your sweet babes! We really need to hop on the Jack Ryan train! It sounds right up our alley. I'm sure September flew by for you!! Hope you enjoy your weekend, girl! I love dip manicures! When I do get a manicure that's the only kind I get now. I'm so glad that a friend introduced me a couple of years ago. I upgraded from the 6 to the X a few months ago and at first I thought I wasn't going to like the face ID, but it took less than a day for me to realize how much easier it is to use, lol. That palette is so pretty and that fish recipe sounds so good! I tried Jack Ryan and I couldn’t get into the first episode, but everyone loves it so much and I think I need to try again! Awesome to you! Once my summer pedicures are done im switching it to doing my nails! Glad the nails lasted longer this time. That would have been aggravating to have it ruined in 3 days. I totally forgot about jack Ryan - thanks for the reminder! 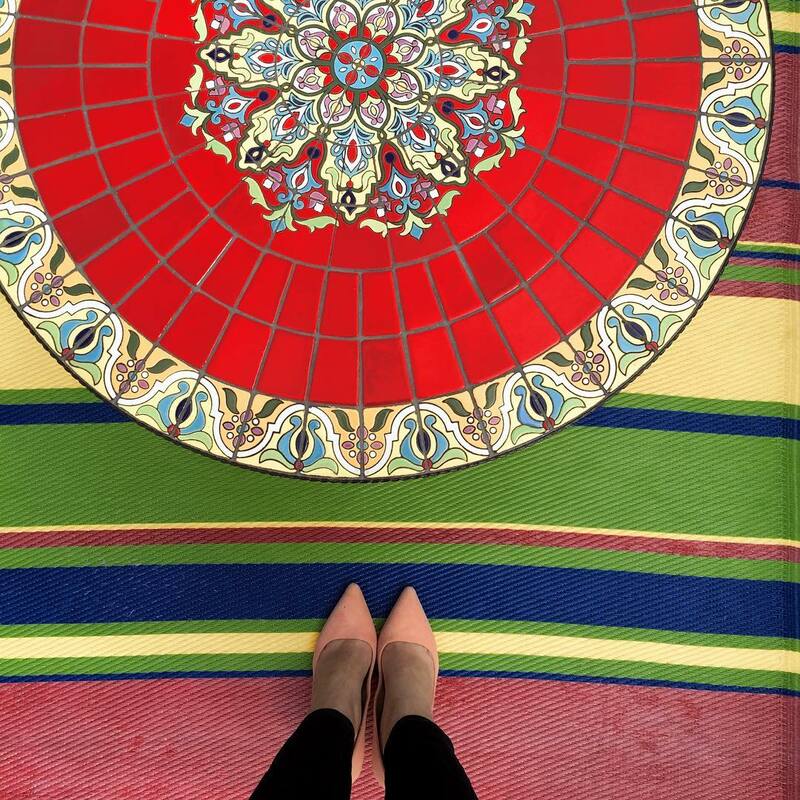 That is a pretty palette. I love the colors. I loved Jack Ryan. Such a great show. I want to try a dip manicure too. Have a great weekend! oh definitely checking out that fish recipe! i like fish, but right now i feel like i only have one way of cooking it and it gets... not boring, but not something i want to have multiple times a week. 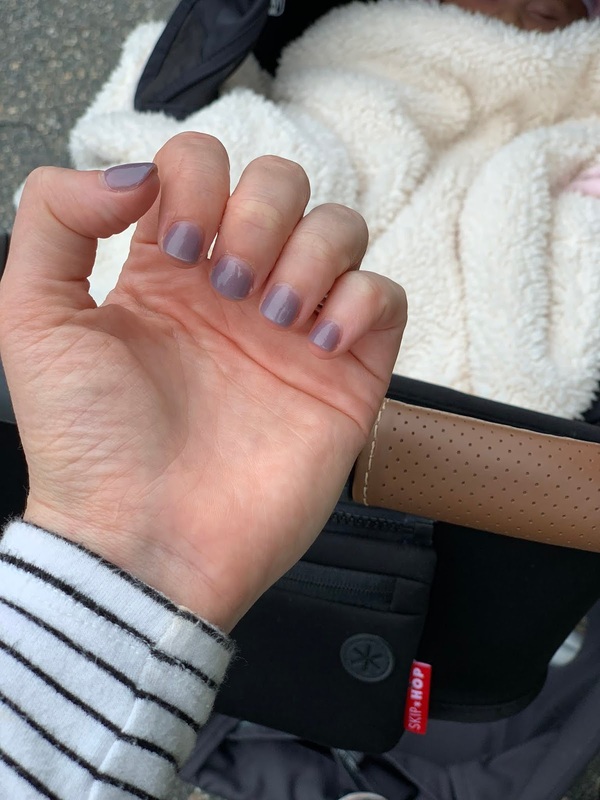 dip manicures sound so interesting, glad you found someone who knew what they were doing! We just finished Jack Ryan as well and loved it! I want more! I need to try the dip manicure and that fish recipe but with chicken! Have a splendid weekend! I can't believe that September is already over! I'm excited because October is always one of my favorite months. We absolutely LOVED Jack Ryan! Last weekend we watched a JR movie that featured Harrison Ford as Jack. The name of the movie was Patriot Games. Even after all these years, it’s still a great movie!! I've been wanting to try a dip manicure so bad! That meal sounds delicious! it's so interesting to hear you say your salon didn't do a good job at first, it must be a regional trend. here in atlanta, everyone does SNS (dip)... I'm totally hooked because they never chip compared to gel; however, the price is about $10 more and does not include a manicure grrrr still love them though! I also wanted to be done with the UV from gel manicures so this is a great alternative. The fish recipe is so cool! Love that idea! I've heard a lot of good things about Jack Ryan. I think it's time for me to check it out. 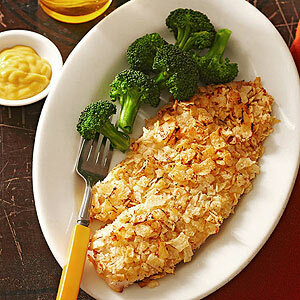 Anyway, that cod fish recipe looks so yummy! 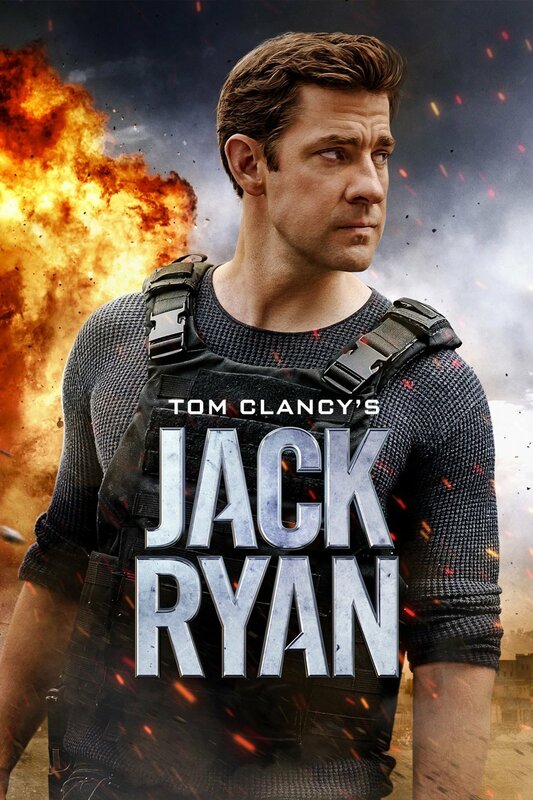 I'm going to have to check out Jack Ryan. Although B and I already have plenty to watch with all of the fall TV! I loved Jack Ryan, too- it was awesome! I need to try the nail dip technique!